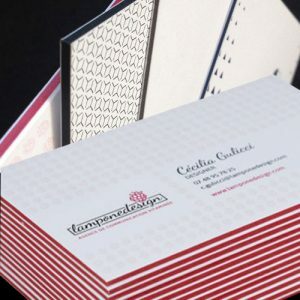 WOW.....Bespoke METALLIC business cards are printed on metallic card. 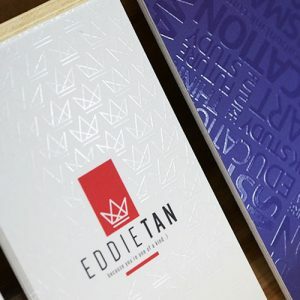 The silver foil is applied on top of a UV varnish to create a luxurious business card that is sure to impress. So next time your new contact is looking for your product or service guess who they will think of first !!! 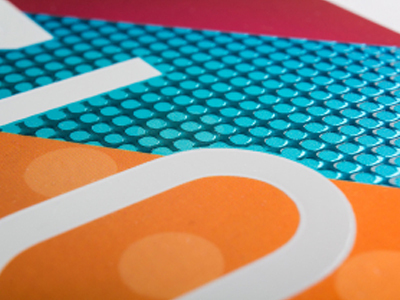 Our metallic business cards combine colour printing on a 350gsm metallic paper substrate with a white underpin. We then add layers of varnish creating a 3D raised effect which refracts the metallic beneath. 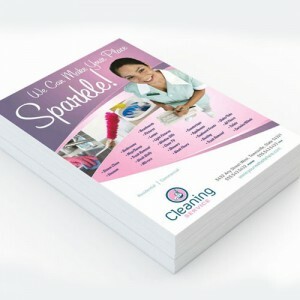 To finish the card to high standard we laminate it using our matt soft touch coating. With a raised and velvety texture; this premium product really does shine off the paper! 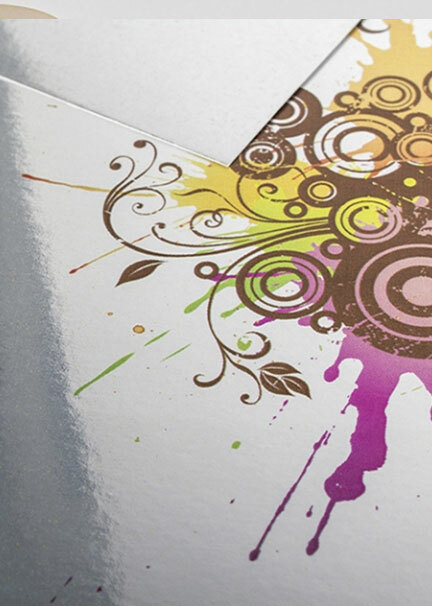 WOW…..Bespoke METALLIC business cards are printed on metallic card. 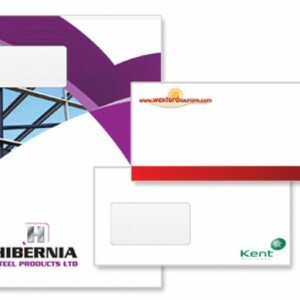 The silver foil is applied on top of a UV varnish to create a luxurious business card that is sure to impress. So next time your new contact is looking for your product or service guess who they will think of first !! !